2017, Website Installation and Customization by Eyely Design. The VRDC Membership Drive is underway. 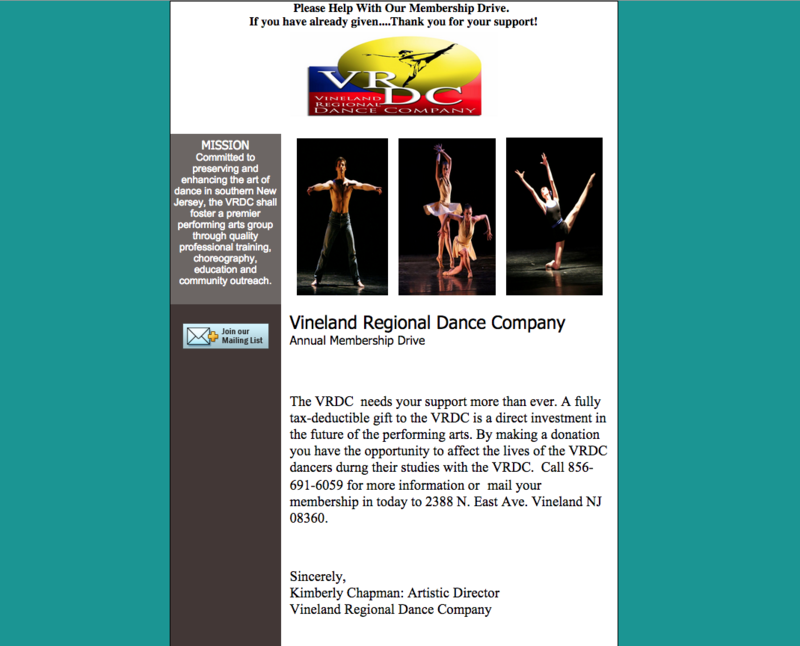 Consider making a donation to help support our exceptionally talented dancers. Thank you in advance for your support!